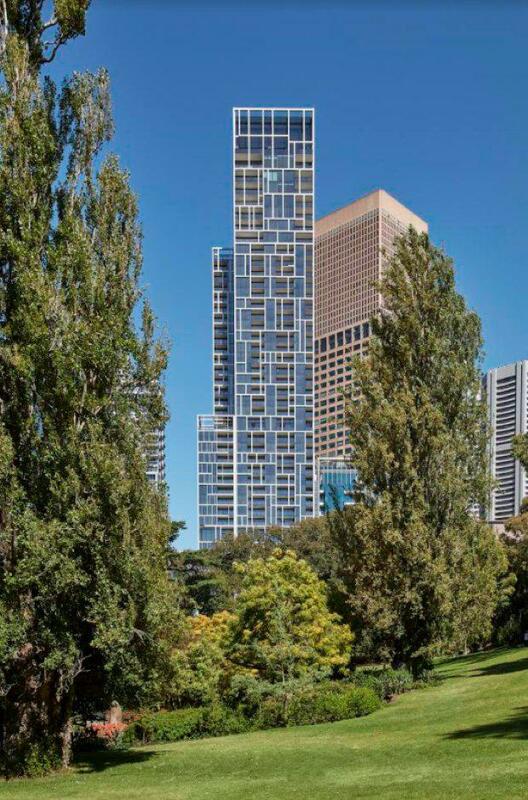 Inspired by the reputation of Manhattan’s famed Central Park luxury apartments, Cbus Property has unveiled Melbourne’s newly completed luxury address – 35 Spring Street. Cbus partnered with architecture practice Bates Smart to deliver a "quality design statement" that pays tributes to luxury apartment buildings known the world over – One Hyde Park, 432 Park Avenue and 740 Park Avenue. 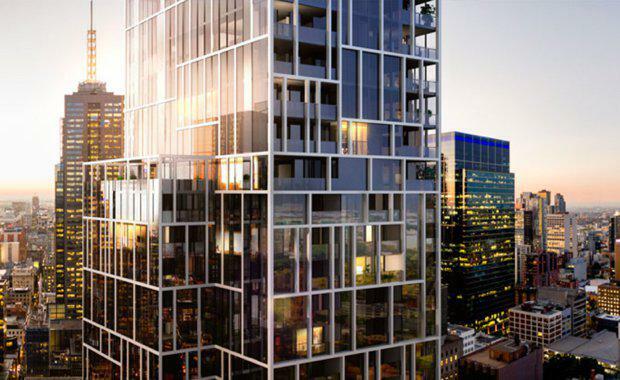 “35 Spring Street is the first luxury apartment building to be completed in Melbourne in many years and proves there is a market and appetite for well-designed, generous apartment homes,” Cbus Property CEO Adrian Pozzo said. “It is a building designed to be ahead of its time, while remaining classic for decades to come. Neighbouring the Old Treasury Building, its design marries with the city’s heritage government buildings while standing as a beacon above the city’s surrounding high rises. It features all the amenities of a Fifth Avenue address, including a resident’s concierge, 25 metre indoor lap pool, private wine cellar, exclusive grand dining room and fully-equipped gym. A double skin wraps around the building’s frame in an asymmetric ashlar pattern, providing single, double and triple sized windows. The rectilinear lines that run both horizontally and vertically control the building’s external appearance as its form evolves from podium to tower, with balconies interspersed. The Flinders Lane façade loosely takes on the handcrafted, playful characteristics of the street it overlooks, with the building’s skin representing the weft and layering of fabric – a nod to Flinders Lane’s rag trade history. Entering the lobby via the strongly denoted doorway, a restaurant extends to the right while the residents’ lobby occupies the prime corner space overlooking Spring Street and Flinders Lane. Grillage frames that encompass the lobby reference the external design, as if dropped into the interior space. A variety of seating provides intimate areas to meet, socialise or contemplate, in front of a striking fireplace that evokes a domestic, cosy atmosphere. Concrete columns line the lobby’s periphery, anchoring the space and defining its boundary, and the rough formwork texture offsets the heavy columns and provides intricate detail. Each residence comes with a protected terrace or outdoor room that opens up to the park opposite or the surrounding cityscape. From the interior, the view is framed by the geometrically detailed exterior skin as if an artwork. The first eight levels, making up the podium, enjoy lush views of the treetops and have an air of the opposing parklands as part of their front yard. Amenity is located on the ninth floor, comprising private dining room and kitchen, wine storage, 25 metre pool, gymnasium, internal entertaining area and outdoor deck with barbecue. Residences on levels 10 to the penthouse on level 42 have sweeping vistas via the generous windows that also allow an abundance of natural light to pervade. Bates Smart Director of Interior Design Jeffry Copolov called the design enduring, highly crafted and profoundly detailed, and sure to stand the test of time.